Sabras Radio station itself is located within the Belgrave area of the city in UK; broadcasting on 1260 kHz, DAB Radio and also via the net. Sabras Radio station streaming music and programs both in air and online. 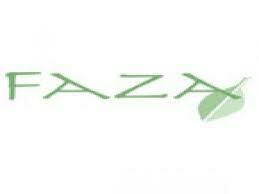 Originally it is a Asian music radio channel plays around the clock 24 hours live online. Sabras Radio also operate various musical programs consistently for the people of all ages. Besides all of these programs its strength is the listeners participation and feedback through online. Sabras Radio is an Asian commercial radio station in Leicester, England. Sabras Radio is available on 1260AM in the whole of the East Midlands and parts of others including Birmingham, Coventry and as far south as Milton Keynes. On digital, Sabras Radio is available in the Leicester area. Web streaming across the Internet has now made Sabras global and latest data shows that its streaming service has been listened to by people in no less than 76 countries. Although the majority of the schedule is presented in Hindi and English – there are speciality shows broadcasting in Bengali, Gujarati and Punjabi. 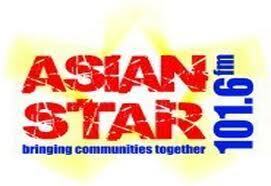 Sabras Radio is regarded by many in the industry as the pioneers of Asian radio in the UK. This pioneering radio station enjoys one of the largest average listening hours and is listened to by a large section of its target audience in the region. Sabras Radio has the station to undertake a wide range of activities including many significant outside broadcasts and for important religious and cultural events such as Diwali, Ramadan and Vaisakhi.